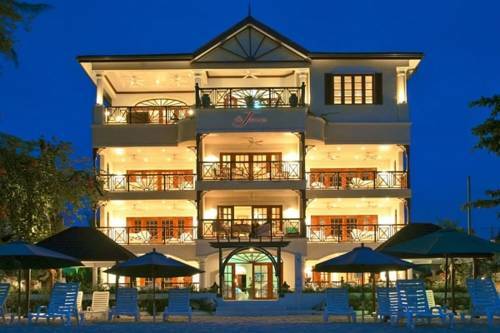 Set on the Glitter Bay Beach and 2 km from Holetown City in St James, this complex features an extensive garden, in-room massage services, a swimming pool and free Wi-Fi in all areas.The plantation-décor rooms and suites offer air conditioning, ceiling fan, seating area and a flat-screen satellite TV with DVD player. 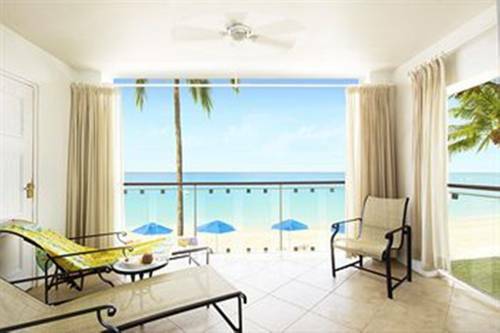 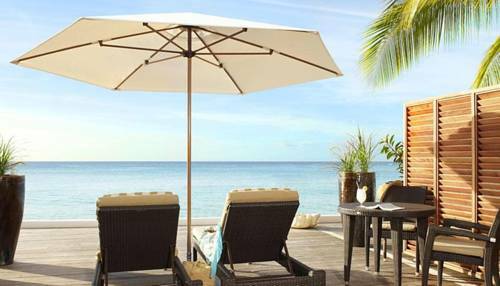 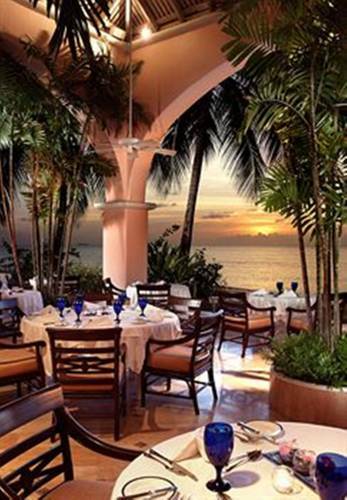 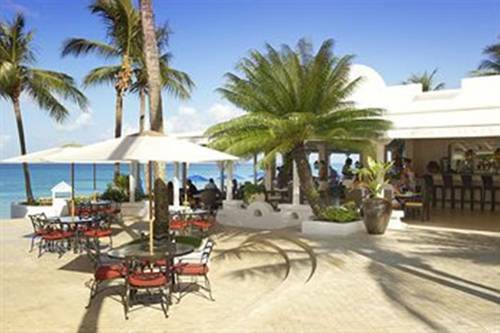 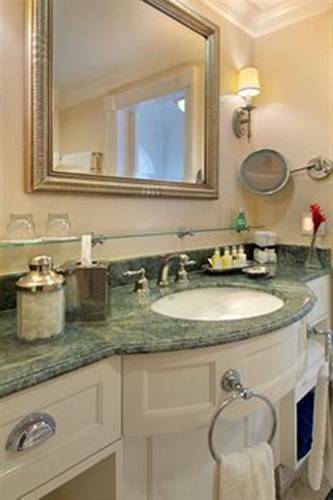 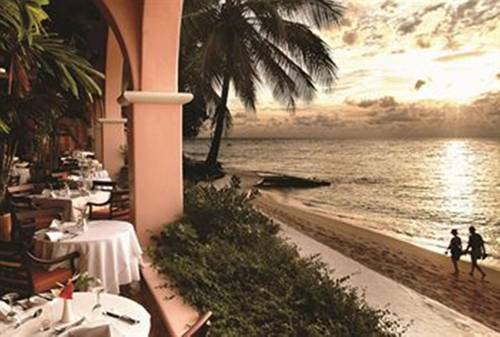 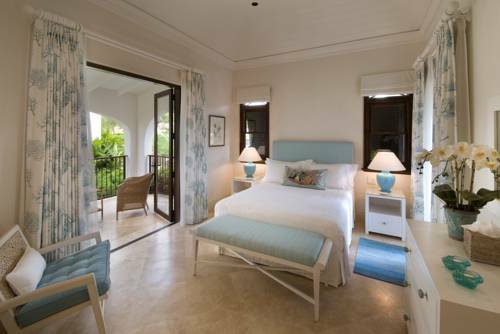 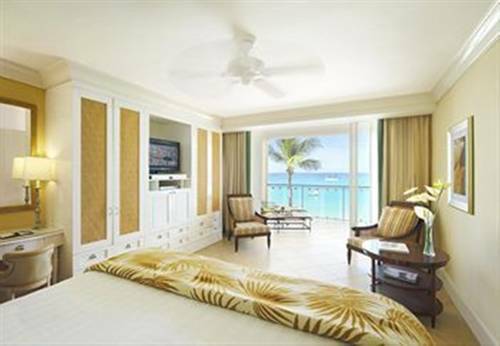 All accommodations include a balcony or terrace with sea views, and a private bathroom with bath and separated shower.The Fairmont Royal Pavilion Barbados Resort features 2 restaurants serving international and Caribbean cuisine. 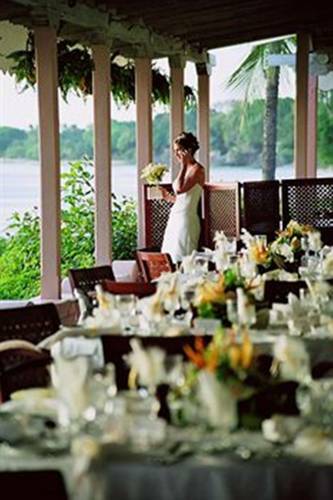 Private dinner and in-room dining facilities are available.Guests can also arrange activities as canoeing, diving, fishing and snorkelling. 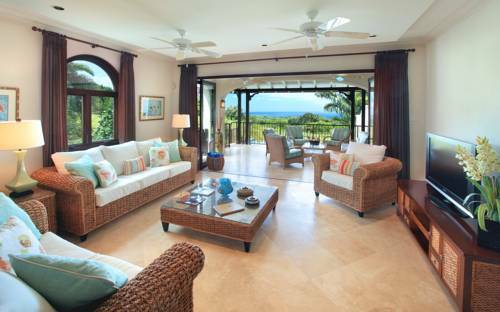 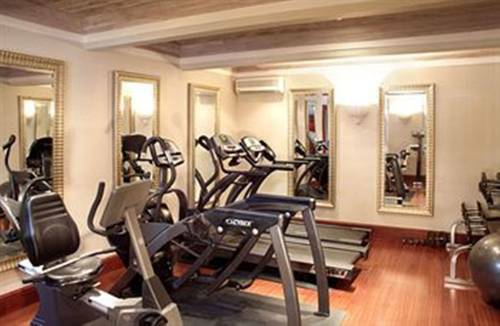 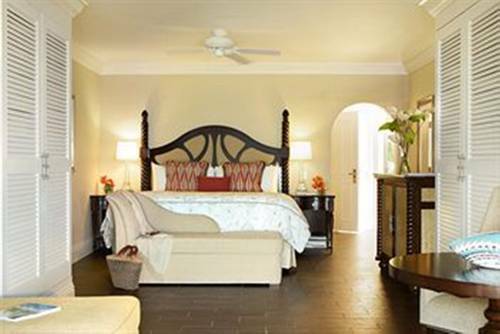 Among these amenities, there are available a gym, tennis courts, laptop loan, laundry and a gift shop.This complex is 5 minutes’ drive from the Royal Westmoreland Golf Course and 15 minutes’ drive from the Flower Forest. 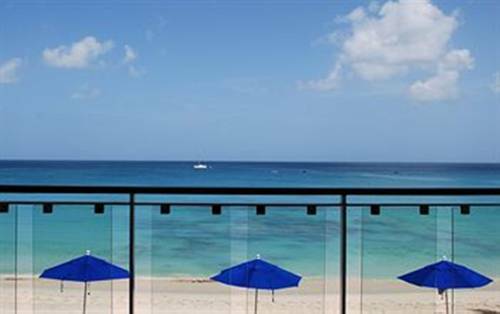 The Grantley Adams International Airport is 19 km away. 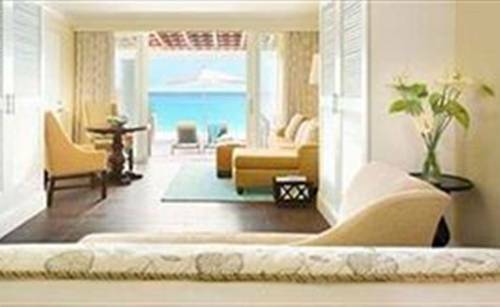 Important information: Please note that children under 13 years old are only accepted from March 15th to October 31st, 2013.